The perks of having a boyfriend(now my husband..ayee!) who’s from one of the most visited places here in the Philippines is you get to enjoy the place for free! No hotel booked since we stayed at their house and no transpo (just gasoline for the motorcycle) incurred. What’s best is you can visit the place not just once or twice but for a lifetime! 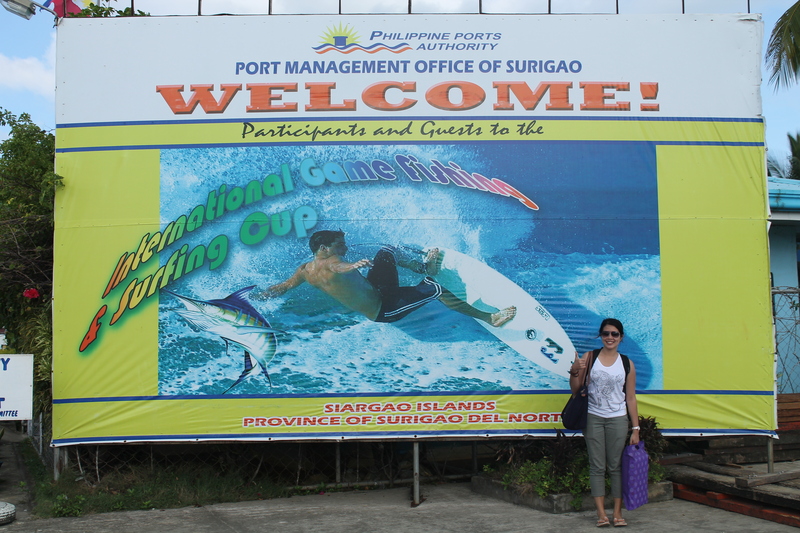 I’m talking about Siargao- the surfing capital of the Philippines. Not just a haven for surfers, the island is home to elaborate sceneries, fine white sand beaches and stunning lagoons. 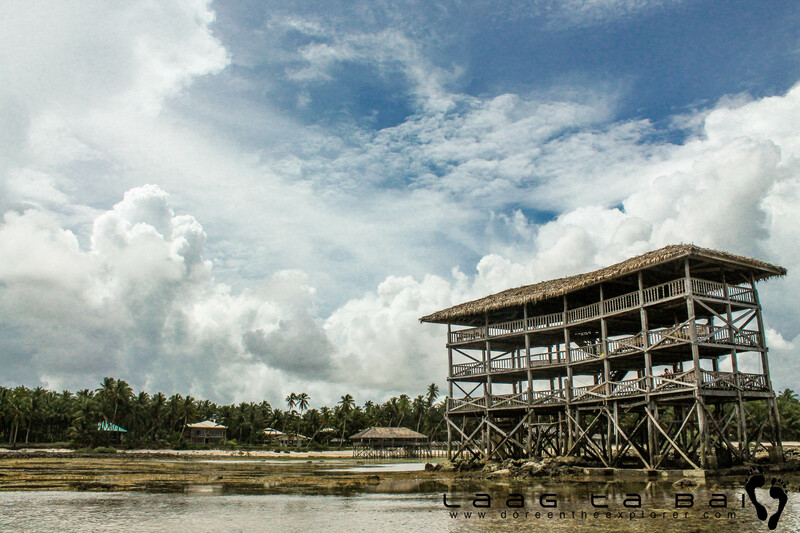 Siargao is a teardrop shaped island located at the Northeastern tip of Mindanao facing the Pacific Ocean. 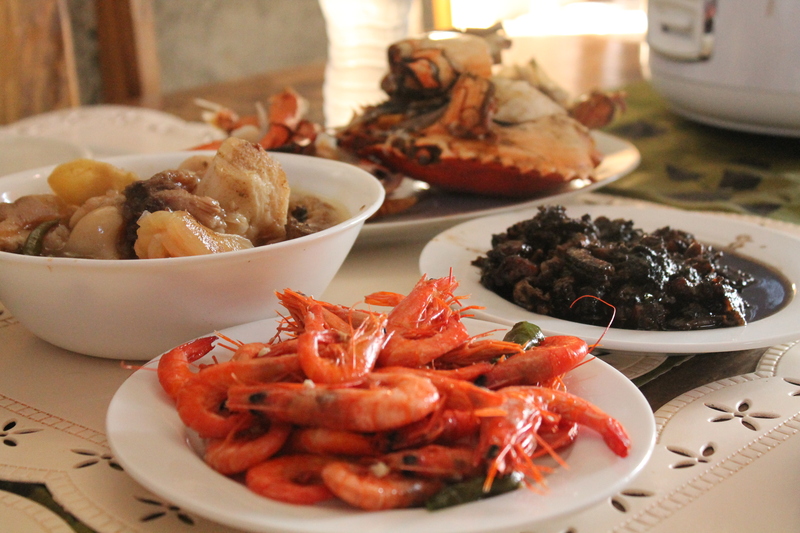 It is part of the province of Surigao del Norte. The fastest and most convenient way to the island is by plane. Cebu Pacific offers direct flights to Siargao from Cebu. Flights from Manila are connected via Cebu. Another option, which we always do is traveling by boat from Cebu to Surigao City then from Surigao to Siargao thru a fastcraft. 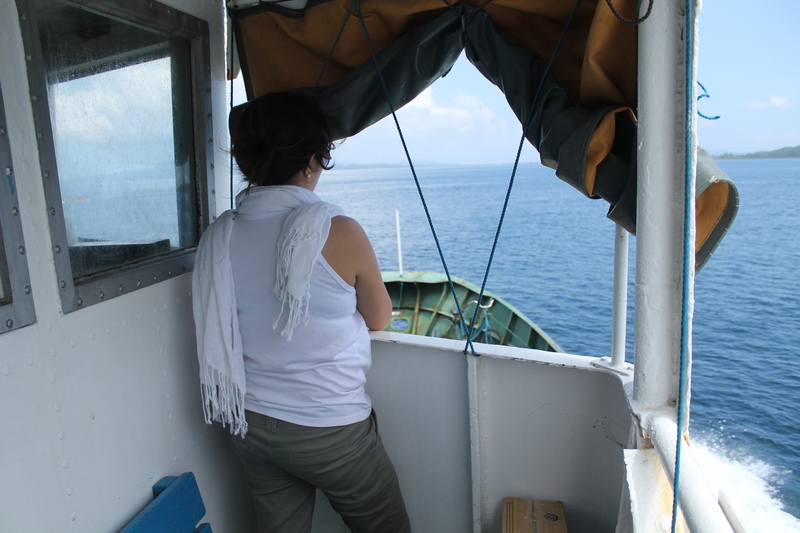 Cokaliong Shipping has boat schedules to Surigao City everyday except Mondays. Fare is around 800 php. 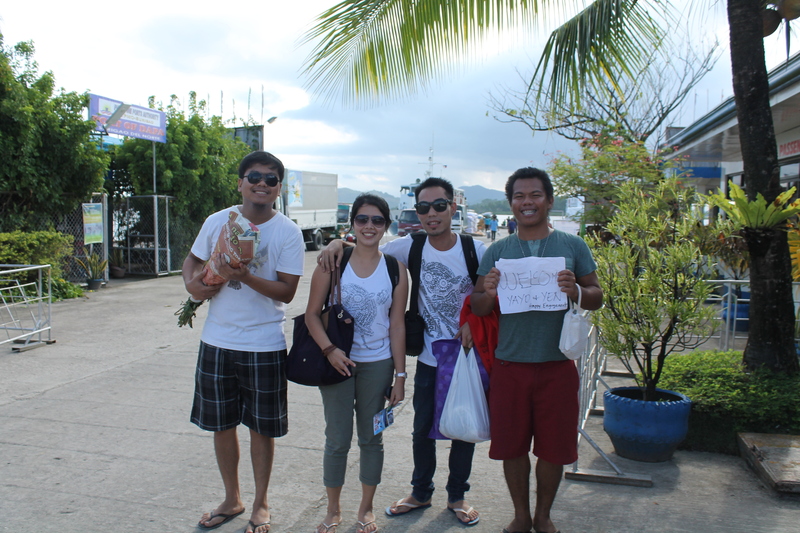 The boat leaves at 7 pm and arrives at around 8 am in Surigao Port. 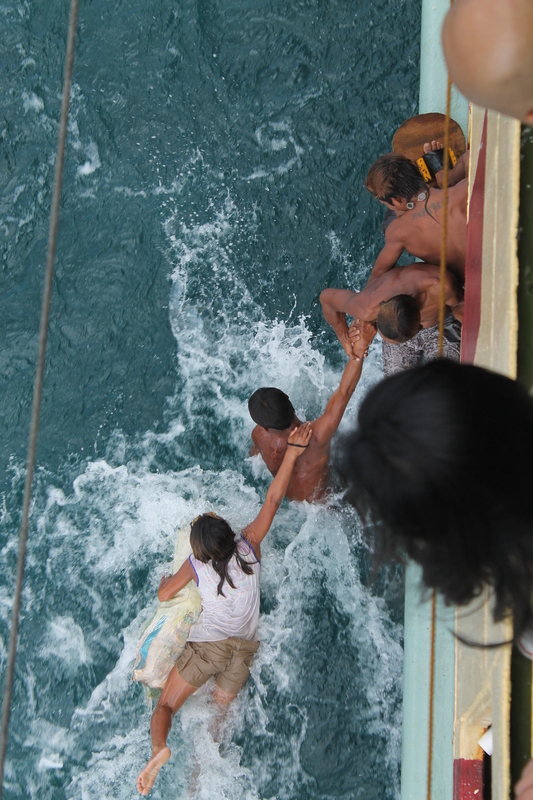 A very common scene as the boat approaches the port is the influx of badjoas (sea people). 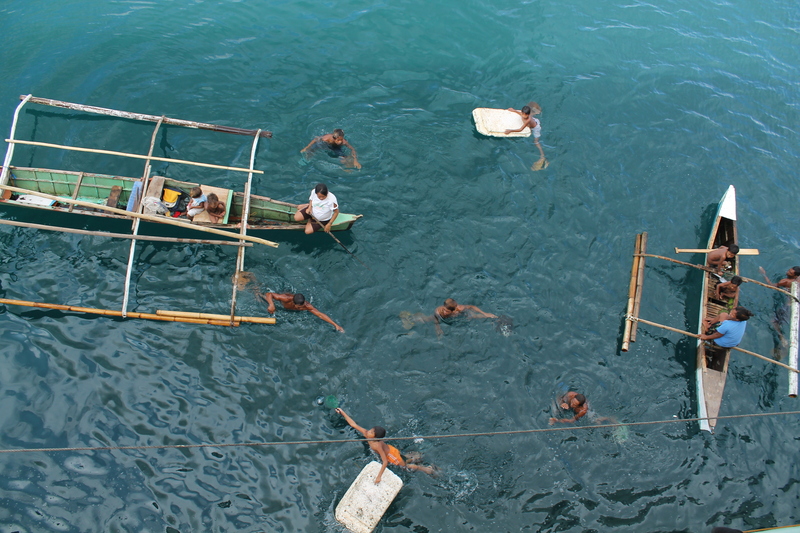 Boat passengers drop several coins to the sea and the badjaos, with their intricate swimming skills dive these coins. 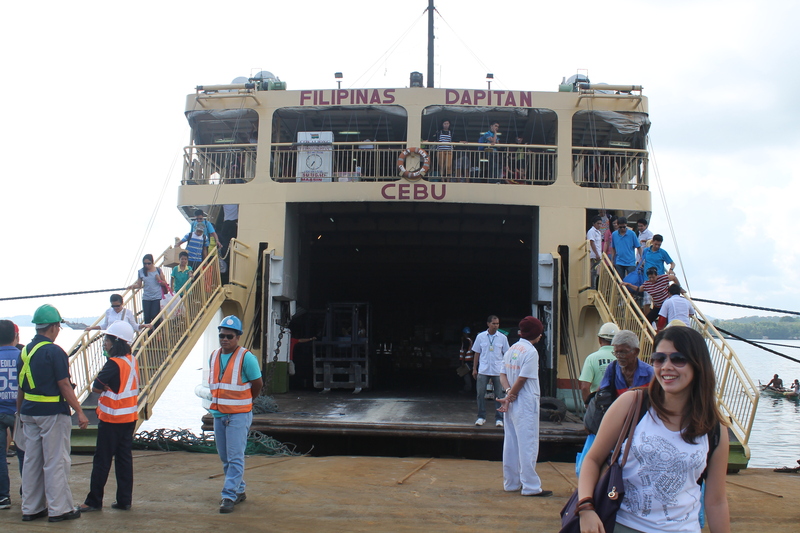 We boarded the Fortune Angel at 11:45 am to Dapa, Siargao Island. 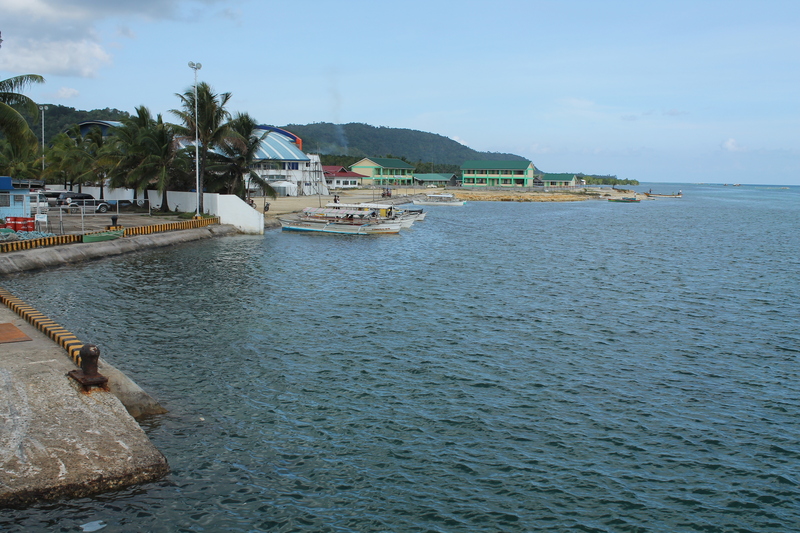 All passenger boats from Surigao dock in the town of Dapa. It is also my hubby’s hometown as well as the financial hub of the island. And by the way, for those of you who are wondering, Cloud 9- the world- renowned surfing site is located in General Luna, a town 20 minutes away from Dapa. The trip was smooth and fairly comfortable. I was expecting to be seared by waves of the Pacific Ocean but lucky for me, the worst waves only come during the rainy months that is from July to December. We arrived by 2:30 pm. For those planning to take this route,make sure your time is not limited since it will take you almost a day to reach the island. Port of Dapa, Siarga Island. We were welcomed by his friends. And a sumptuous feast at their house! The main mode of transportation in the island is by motorcycle. Almost all families have private motorcycles. In Dapa, they have “potpot”, a bicycle with a side car which can accommodate 2 persons, fare within the town is 5 pesos. For inter-town trips, tricycles and habal-habal are available for charter. There are no fixed rates hence you have to haggle with the driver. Looks like an amazing trip! Congrats for the pictures!